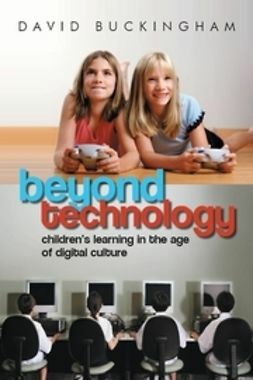 Beyond Technology offers a challenging new analysis of learning, young people and digital media. 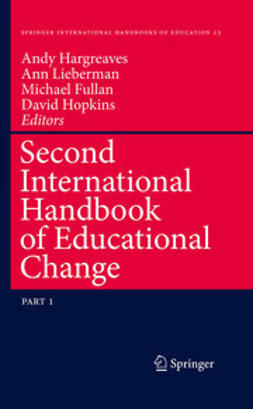 Disputing both utopian fantasies about the transformation of education and exaggerated fears about the corruption of childhood innocence, it offers a level-headed analysis of the impact of these new media on learning, drawing on a wide range of critical research. 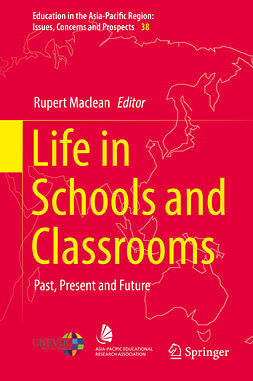 Buckingham argues that there is now a growing divide between the media-rich world of childrens lives outside school and their experiences of technology in the classroom. Bridging this divide, he suggests, will require more than superficial attempts to import technology into schools, or to combine education with digital entertainment. While debunking such fantasies of technological change, Buckingham also provides a constructive alternative, arguing that young people need to be equipped with a new form of digital literacy that is both critical and creative. 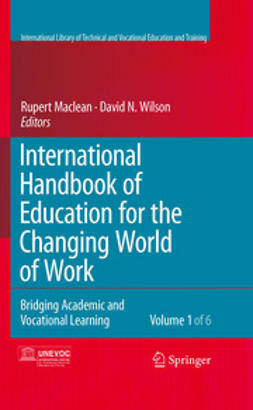 Beyond Technology will be essential reading for all students of the media or education, as well as for teachers and other education professionals.